There is no doubt that the month of April is showering Toronto music fans with a wide variety of great shows. An already-packed month of music is being bolstered on the national stage with the annual Canadian Music Week, taking place April 18-23 around the city. We have rounded up six of the best shows happening this month to add to your event calendar – and they’re all under $50! 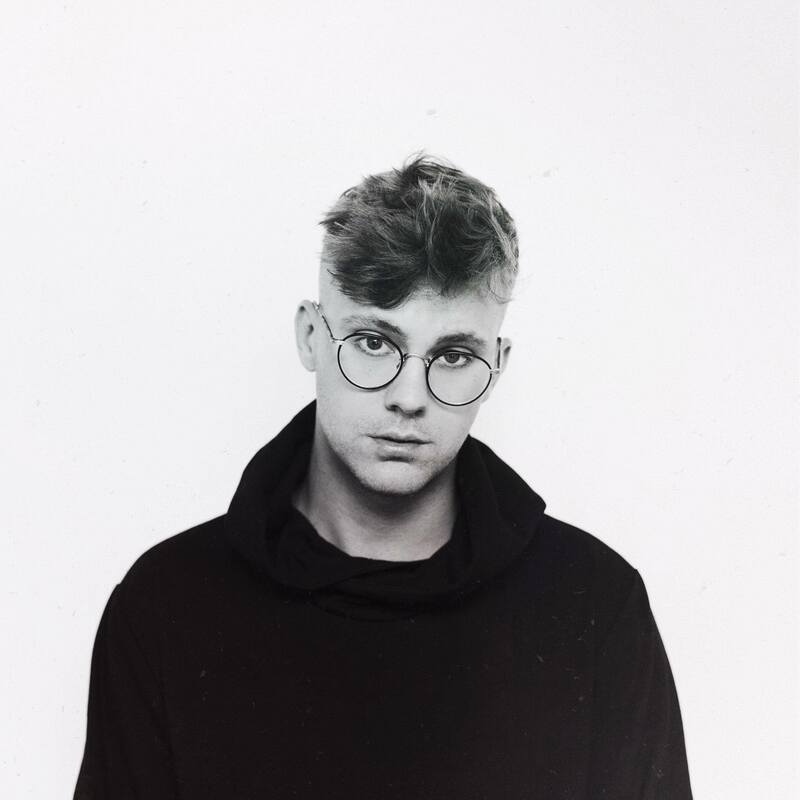 If you listen to top 40 radio, you have definitely heard Derik Baker’s hits like “Lights Out” or his most recent release “Selfish.” While he recently performed in the 6 for a packed lunchtime crowd at First Canadian Place, Virginia to Vegas is coming back with a full show as part of his cross-Canada tour. Don’t miss your chance to see this great Canadian artist before he becomes an international name. The Indies is one of several award shows that takes place during Canadian Music Week, but what separates it from the rest is its emphasis on killer performances from some of the country’s most rapidly-rising artists. 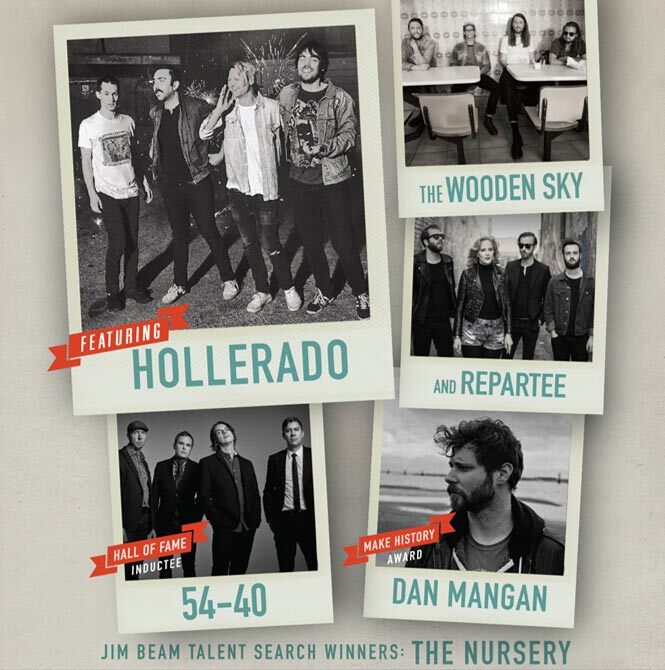 This year’s talented lineup, including bands Hollerado, Repartee and 54*40, covers a range of genres, including pop, rock and alternative. 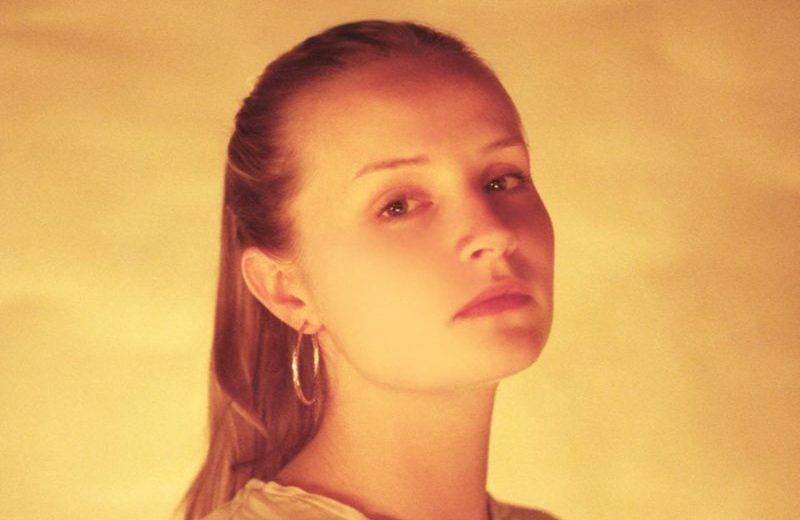 Toronto’s very own Charlotte Day Wilson is one of the most buzzed-about artists taking part in this year’s Canadian Music Week festivities. Her slow-burning, groovy pop-soul sound fills a niche that is often not explored in the music world, but is reminiscent of NAO and Kelela. Take a listen to her 2016 debut album, ‘CDW,’ to get prepared for the show. 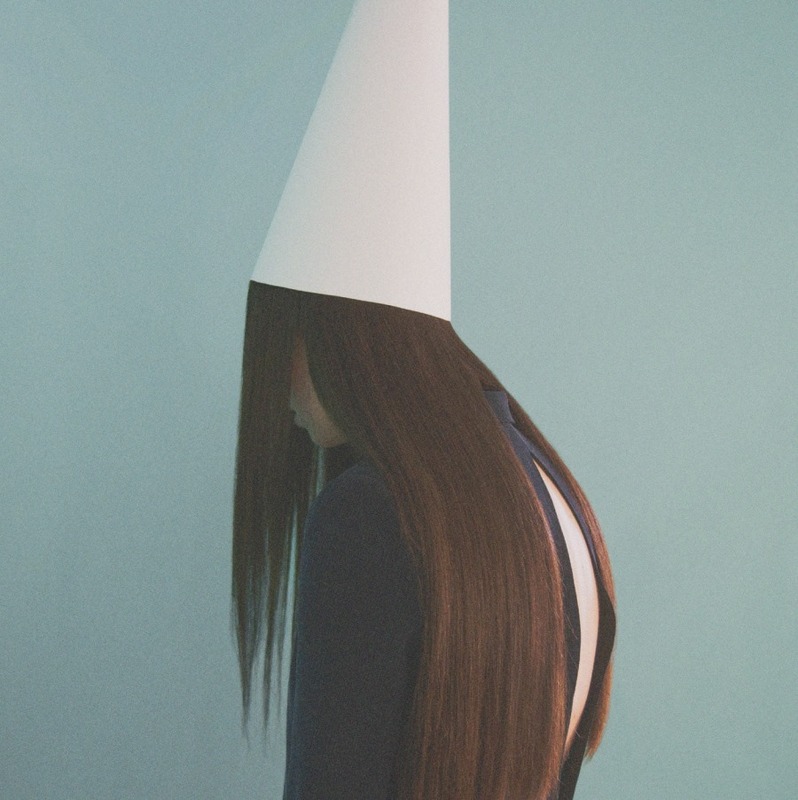 Another Toronto-based artist, Allie X, is successfully carving herself a spot in the pop hall of fame with an appreciated grungy edge. If you think you recognize her name, you probably do – she’s played festivals like WayHome and Osheaga and opened for Troye Sivan around the U.S last year. She released the follow-up to her 2015 debut album in March to rave reviews from critics and fans alike and is ready to bring the music alive on stage. 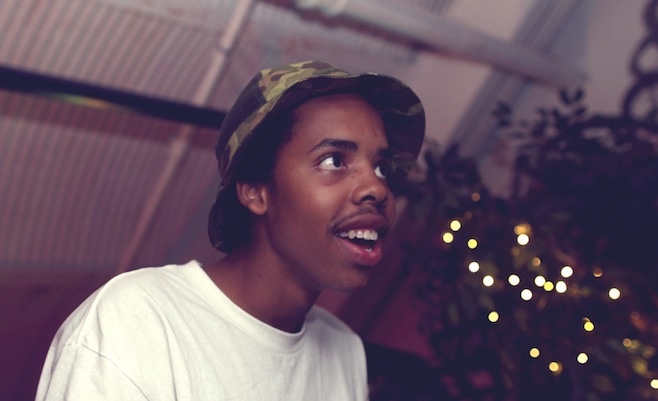 As an international rap/hip-hop artist and former member of the L.A.-based Odd Future collective, Earl Sweatshirt continues to prove his talent and star power, despite not having put out any new music since last summer. For this special Canadian Music Week performance, Earl Sweatshirt will be joined by fellow rap/hip-hop artist Tasha the Amazon (she’s from Toronto too!). Bring your energy and expect them to throw one wild party. 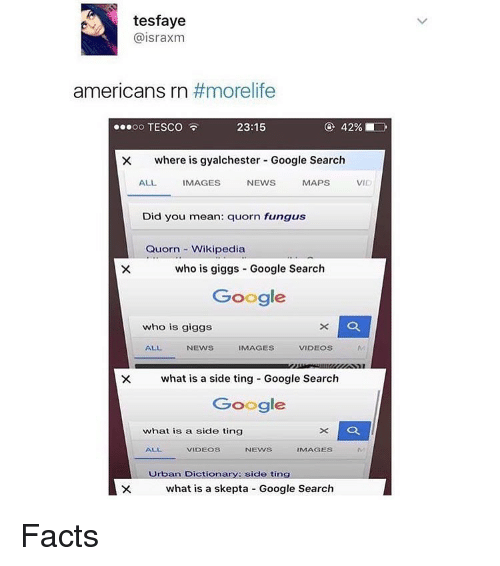 If you have seen that hilarious meme of what Drake’s American fans were searching after his ‘More Life’ mixtape dropped, you may remember one of the searches was “what is a skepta?” It’s about time you know. 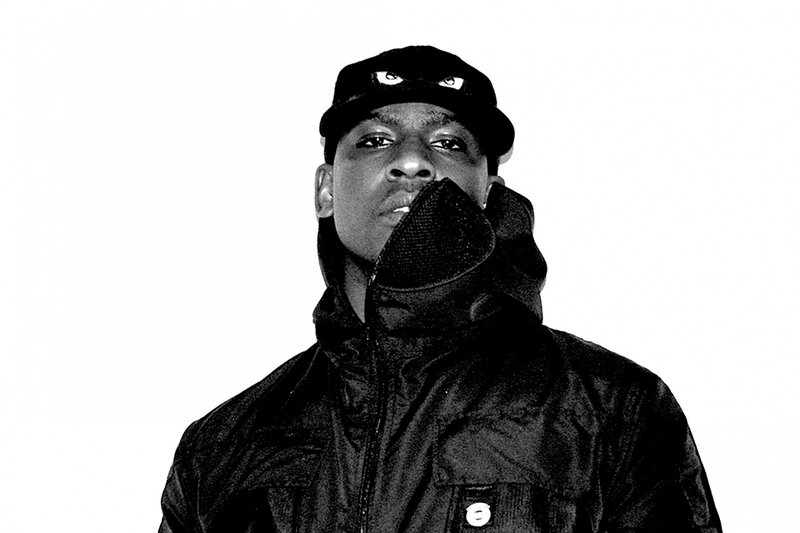 While you probably know (and love) his recent collab with Drake, “Skepta Interlude,” the U.K. rapper has been releasing hits for over 10 years. One of his biggest moments came in 2015, when his single “Shutdown,” one of his several U.K. Top 40 hits, caught the attention of Drake and Kanye West. Skepta joined West on stage at the BRIT Awards that same year, exposing him to a wider audience. Flash forward two years; now that he’s become buddy-buddy with the 6 God, he’s growing his fanbase in North America. It’s no doubt, then, that his upcoming Toronto show is one of the most anticipated this month. Whether or not his BFF Drake will make a special appearance remains a mystery. Did we miss any beats with the shows on your radar? Which shows on our list are you most excited for? Sound off on Twitter @RUtvNews!